Nikon announced three new cameras today, one professional grade DSLR, one prosumer DSLR, and one ruggedized 4K action camera. 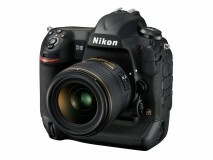 The Nikon D5 is a FX-format full-frame DSLR. 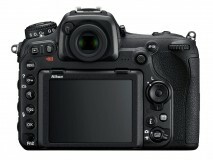 It has a 20.8 megapixel CMOS sensor with a new 153-point AF system with 99 cross-type sensors, 100 to 102,400 ISO range, expandable to ISO 3,280,000, 12fps burst rate with full AE and AF and 14fps with fixed focus and mirror locked up, EXPEED 5 image processor, 4K UHD video, 3.2-inch 2359k dot touchscreen LCD, and option of either dual CF or dual XQD cards. 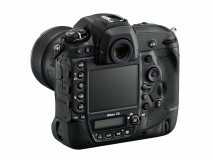 The Nikon D5 is priced at $6,499.95 and will be available in March. 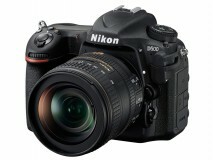 The Nikon D500 is a DX-format DSLR. It has an all-new 20.9 megapixel CMOS sensor an ISO range of 100 to 51,200, expandable to 1,640,000 equivalent, EXPEED 5 image processor, 10fps burst mode with full AF and AE, 153 point AF system, 180K RGB metering system, 4K UHD video, and 3.2-inch 2,359k dot touchscreen LCD. 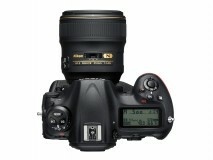 It is priced at $1,999.95 body-only and $3,069.95 with the AF-S DX NIKKOR 16-80mm f/2.8-4E ED VR lens. 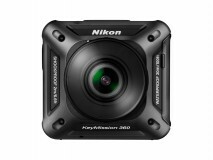 Finally there is the compact Nikon KeyMission 360, Nikon's first action camera. 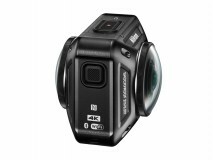 The camera features an image sensor and a lens on either side, which allows it to capture true 360-degree video in 4K. It is also waterproof up to 30m, as well as dust and shock proof. 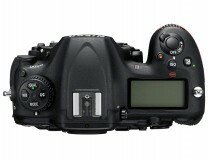 The vibration reduction feature helps reduce the camera shake in videos. 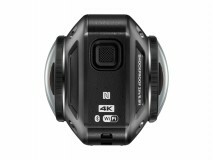 No price has been announced so far but the camera will be available in Spring 2016 along with a variety of dedicated accessories. i was waiting for this to happen! finally i can get rid of my go pro and sj4000 ! hope its good!